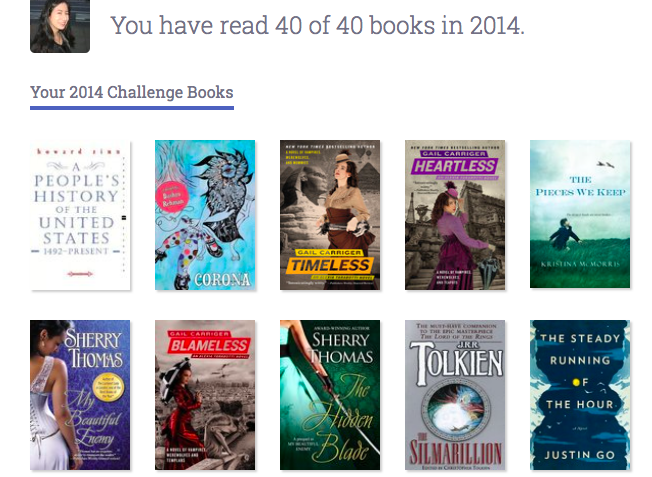 2014 Reading Challenge: 40 Books Read! Early this year, I joined Goodreads and decided to challenge myself to read more. 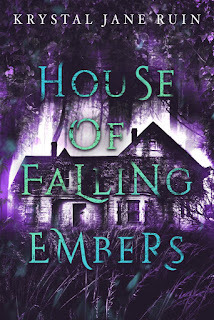 I initially gave myself a 30-book challenge, then upped it to 40. Congrats!!! Looks like a good list! Diverse list! Wow, Congratulations on meeting your goal 2 months early! This is really cool. I'm going to sign up next year. Yeah! It was interesting. I have all these books I want to read and new techniques and narratives in my head now.